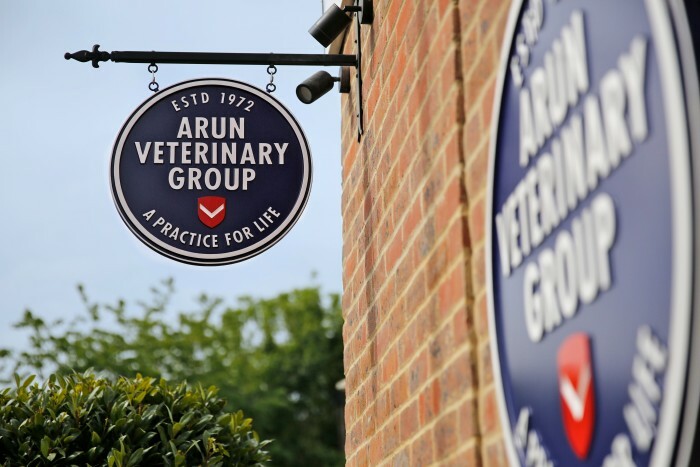 Arun Veterinary Group were recently approached by Lloyds Bank to enquire of we would be happy to provide testimonial to promote the Clover machines we use in our branches. The Clover machine is the latest technology for accepting card payments. The machine allows us to accept all forms of card payment and provide added features for our customers. Naturally, we were delighted to be asked and happy to take part. Click here to view the webpage. 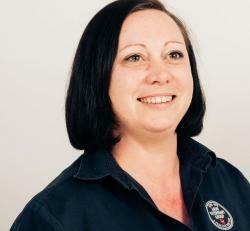 Scroll down to the video and see if you recognise some of the staff.